Ready for an Expedition or Maiden Voyage by Straits Foundry ? 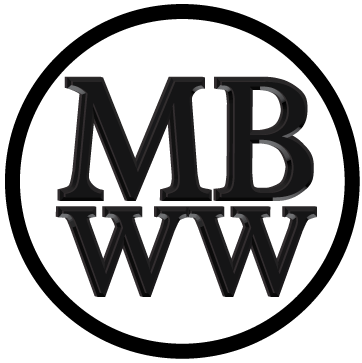 It’s always a pleasure to meet up with a micro brand creator to understand better what the brand is offering to the market. This week I met with a newcomer in microbrand world, Straits Foundry. I had the privilege to meet up and check out his upcoming 1st two models that will be launching soon, and surprisingly, not through the usual crowdfunding route, but instead via the official Straits Foundry website. Who is Straits Foundry ? 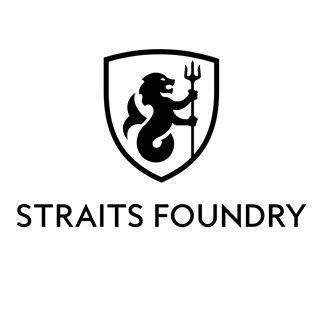 Quoted from their official website; “Straits Foundry is an independent, micro watch brand that’s dedicated to building watches that you can rely on. We build products that we’re proud to put our name on. Products that will last. We believe that life’s about the journey, and we aspire to make products that will stick by your side along the way. Everyone has a different answer to what drives them, or what they enjoy. At Straits Foundry, we enjoy exploring, and often find ourselves asking “what’s next?” It’s this curiosity and the uncertainty of what lies ahead that drives us. When we were young, we were the kids taking things apart to figure out exactly how they worked, or building lemonade stands by the side of the road to quench that summer thirst. Nowadays, we call ourselves engineers and entrepreneurs. While we may be a lot bigger, we still retain that same level of curiosity that drives us forward. What will be launched ? They will be launching 2 models with a pre-sales on their website, the “Maiden Voyage” and “Expedition” which will feature varying case finishes and are limited to quantity of 500. My thoughts on this 2 models ? I’m not really a big fan of 40mm even though I own a few 40mm watches, but after checking out the 2 prototypes close to the final end product, I can safely recommend that they are worth consideration. As for the Expedition, classic pilot watch but with a touch of modern feel. I like how the hands of the hour & minute matches the overall design and similarly to Maiden Voyage, on the caseback frosted logo as well. To end my conclusion, they do offer a custom-made box which is well-built and feels very classy indeed. Overall, there is potential with these 2 watches, as well as in the brand moving forward. I can foresee that we will see more of Straits Foundry in coming years. So, if you are interested to be part of their upcoming pre-sales, please check their website out !